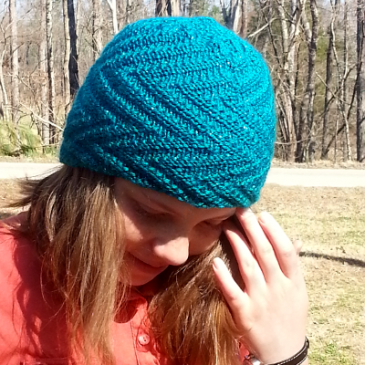 A cozy, chunky knit hat, great for everyone on your list! Cables alternate with rib to keep this knit interesting and help fit it to a variety of sizes. 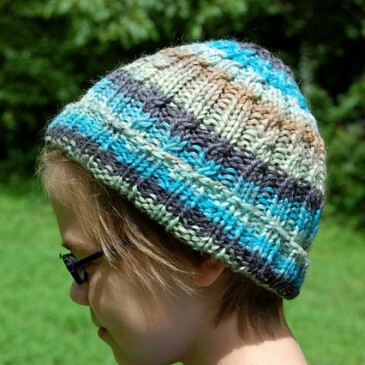 ZigZag is a lovely hat that uses simple knit and purl stitches to give a great textured effect.